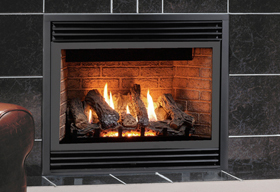 A perfect alternative for wood or gas inserts, the electric Insert-33-4230 is stylish and practical. 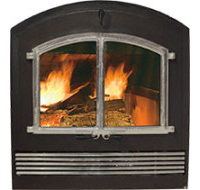 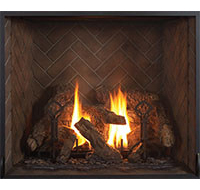 This large sized unit is quick and easy to install making it an ideal application if you are renovating an existing fireplace. 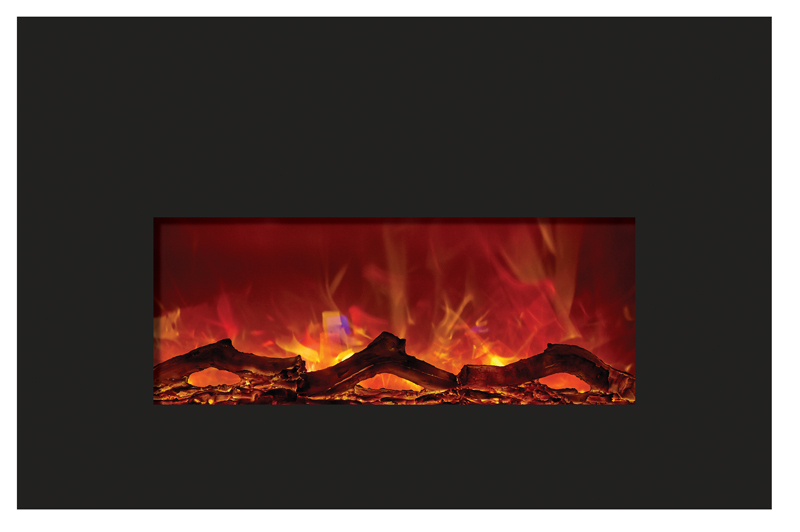 Comes with three colors of fire glass media and an LED ember log set.